It’s the California dream to have a swimming pool, but there is the ever-present dangers of children gaining access to your pool area. 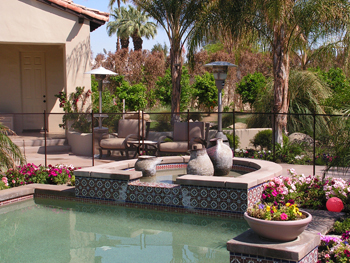 California Pool Guard is the most trusted name in California for Removable Mesh Swimming Pool Fencing. We serving pool-owners in all California communities. From San Diego County in Southern California to Sacramento County, northern California, to the desert cities of Palm Springs. The most important part of a pool fence is the pool gate. This is because it’s the access to the swimming pool and spa area. Although the removable mesh pool fencing comes with the option of a manual gate. It is much safer to install a self-closing/self-latching gate. Presenting a danger of small children or pets drowning in your swimming pool. 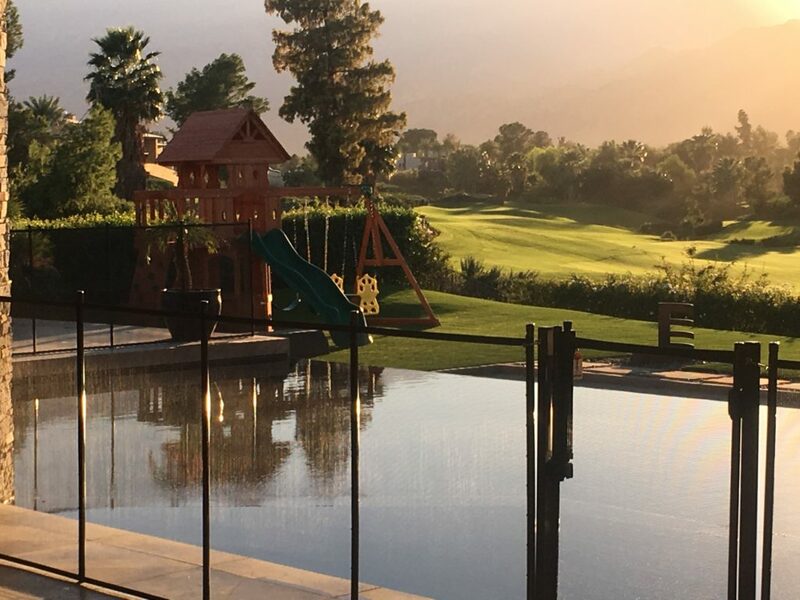 That’s why the pool-safety-experts at California Pool Guard want to inform you about the importance of installing a, self-closing removable mesh pool gate. Don’t worry about your pool gate being left open either by you, older kids, or a worker like a gardener, or pool cleaner. In installing a self-closing, self-latching, and key-lockable removable mesh pool gate from California Pool Guard. When you come out of your swimming pool and exit through the mesh removable safety pool gate it will close automatically and you can lock behind you. California Pool Guard meets California State Laws. We provide Pool-fencing required for child adoption, foster parent care, kinship care, and day care providers. Protected little children with our child-proof patented self-closing, self-latching and key-lockable gates. Pool Guards pool gate frame has a bottom bar that is incorporated therefore adding great support. Pool Owners can have our gate installed to any type of fencing, or installed into grass and dirt areas. With a self-closing, self-latching, and key-lockable removable mesh pool gate from California Pool Guard, you can come out of your pool, and it will close and latch automatically behind you, giving you peace of mind! Strong and durable one-piece gate that has successfully secured access to thousands of swimming pools for over 20-years. California Pool Guard can install a Key-Lockable Magna Latch on the inside of the pool gate or on the outside. 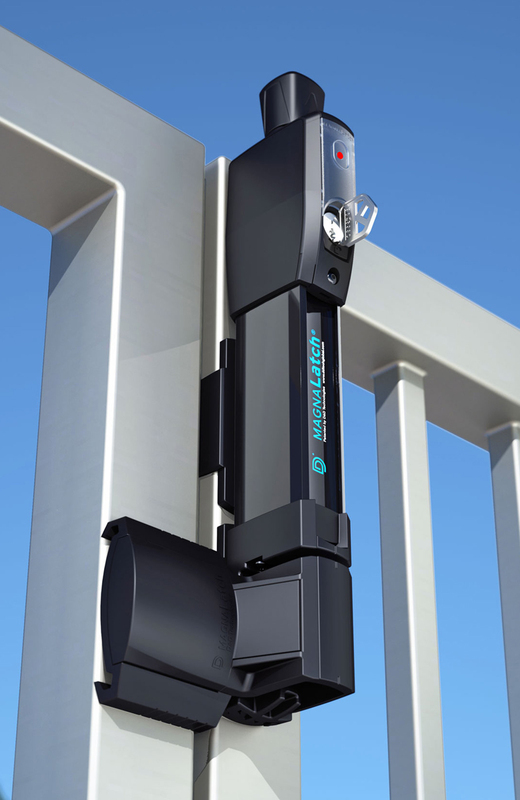 Our installer are also happy to install the lock at fence height or higher. This helps by rising it well out of a child’s reach. The pool safety gate opens away from the swimming pool. This prevents kids from pushing their way to the pool. Should a child stand on something to get to the Magna Latch, they couldn’t open the gate anyway because they are actually blocking it. This is a major safety feature, and thus another layer of protection that California Pool Guard offers you. A recent study by the Consumer Product Safety Commission indicated that 85% of accidental drownings of children under 14 years old happen in a residential swimming pool. These are disturbing facts for Californians with a swimming pool, spa, pond, or water feature on their property. The need for swimming pool safety awareness has reached new heights because child-drowning deaths have increased. However what is heartbreaking is that it is preventable. Your best solution to safeguarding your crawling baby, toddler, small child, or pet from your swimming pool and spa is. 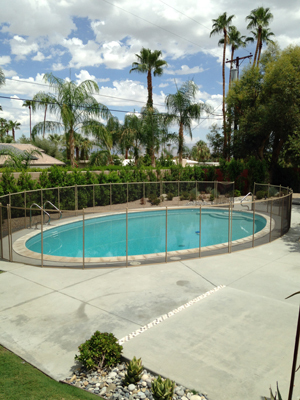 California Pool Guard’s Removable Mesh Pool Fences. A responsibility for California swimming pool owners, not just those with children. Make sure pool owners have secured their pool. 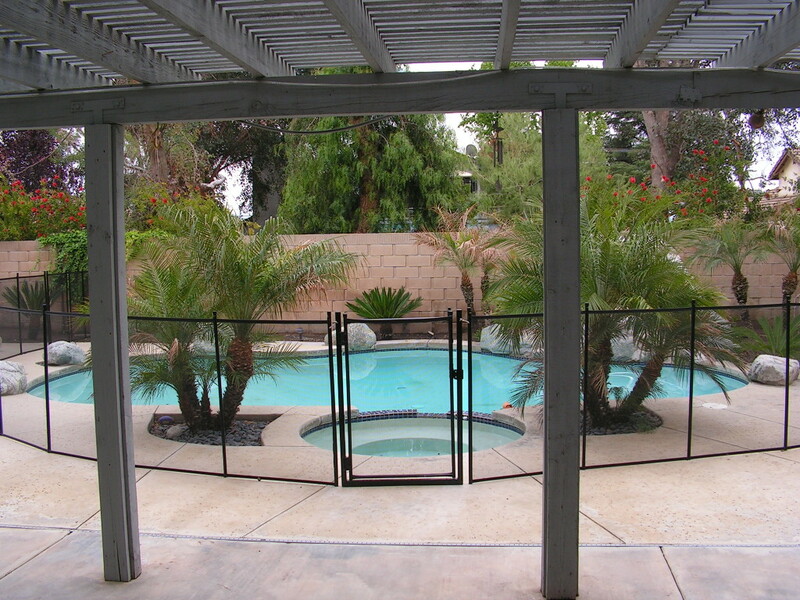 Call, California Pool Guard for pool-safety fencing, and self-closing/self-latching and key-lockable pool safety gates.